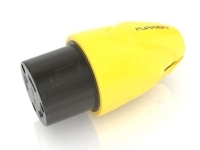 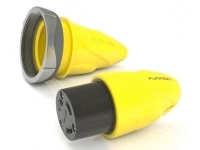 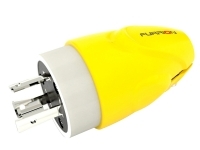 Furrion's optional Powersmart 30 amp cordset range come with blue LED indicators. 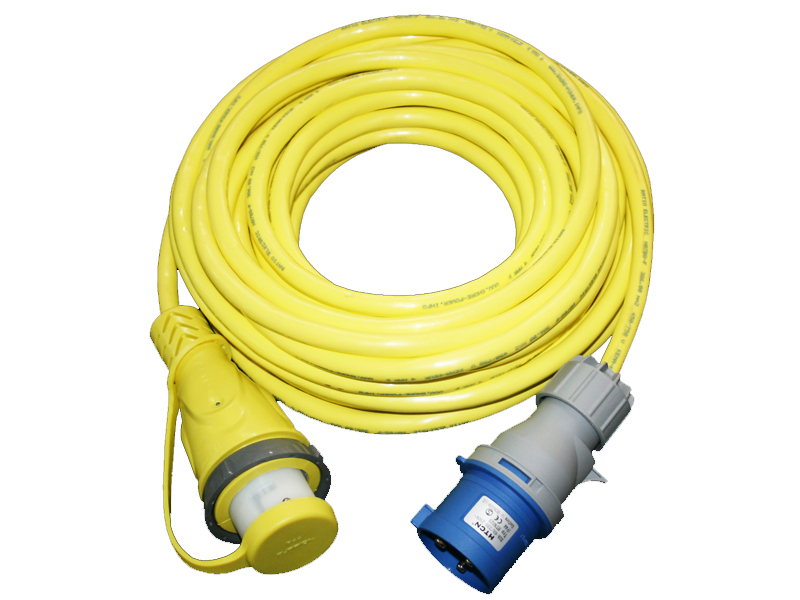 This system has a LED light which indicates power is present at the cable. 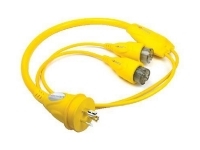 These cordsets are made to the highest quality standards for long life use backed by Furrion's 5 year warranty.